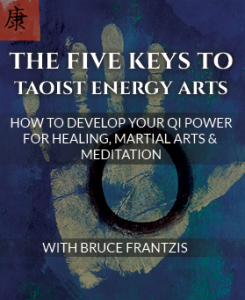 There are traditionally five levels of credentials and competence for tai chi masters, which are helpful to know since tai chi doesn’t have black belts or other obvious visible signs of competence. Beginning students study until they are competent in the basic movements and body alignments. 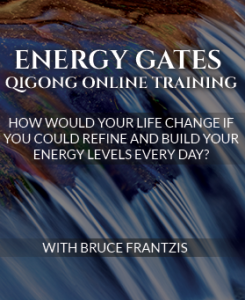 The overwhelming majority of China’s active tai chi instructors belong in this category. Junior students study regularly for at least five years with a master and actively practice for at least ten years. Their advancement to the next level depends on natural talent, hard work and other factors. Senior students take classes with a master several days a week—if not daily—for at least a decade. Masters are the formal disciples of lineage holders. They receive the deepest and most secretive levels of specialized knowledge available in tai chi. 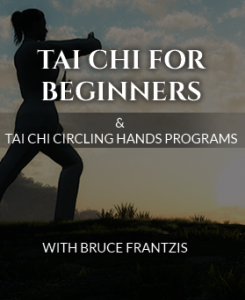 Masters can be truly exceptional at some but not necessarily all aspects of tai chi. 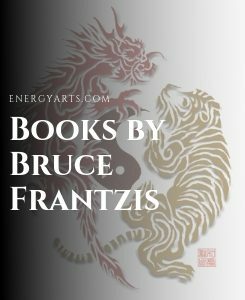 In a particular tai chi or school, lineage holders are disciples who over time are chosen and specifically trained in the entire tradition to hold all, not only selected parts, of the tradition and the knowledge of the previous lineage holder. Although some masters are beginning to issue teaching credentials to students who have passed instructor trainings, the vast majority of available tai chi teachers lack such credentials much less the competency to offer such credentials.